Marketing expertise to spread your message like wildfire. 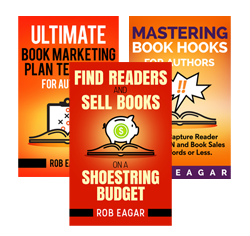 3 Free e-Books for You! 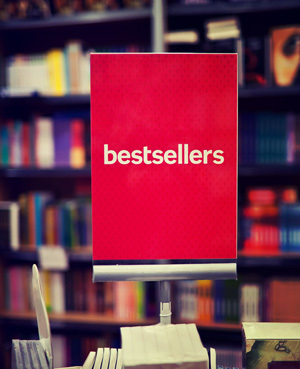 I’ve helped books hit the NYT bestseller list 3 different ways. 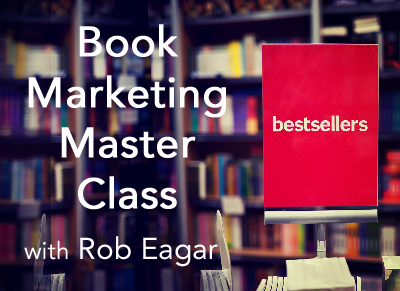 Get my 3 free e-books to help jumpstart your book sales.